PascaleSpa features a unique variety of face and body care services for women and men. 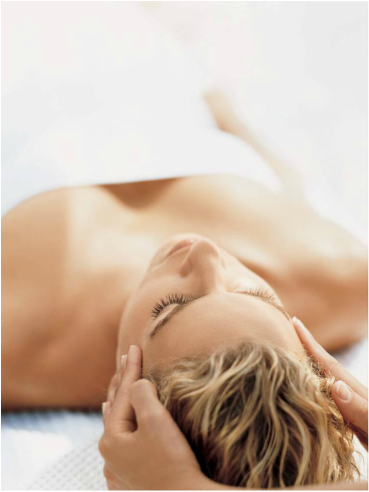 Choose among the therapeutic massages, facials, pedicures, hand and body treatments we offer. Buried in the heart of the Lafayette’s Oil Center, is an oasis -- a sanctuary that exceeds the ideas of a simple day spa. In 1987 Pascale Henry pioneered the Lafayette spa industry by opening PascaleSpa, and it has since been recognized as one of the premiere spas in Acadiana. Trained in France’s finest schools and salons, Pascale created in the spa a charming European flair and a certain ambiance that radiates throughout. Pascale’s boasts a staff of over 20 experienced, qualified, and nurturing professionals. Whether you choose a massage, body treatment, facial, manicure, or pedicure, you are sure to find that they breed an essence of serenity that cannot be matched. As a PascaleSpa guest, you are welcomed to revel in an experience deeper than relaxation, one that focuses on health and well-being as well as the alignment of the mind, body, and spirit. Join us for a complete sensory experience. Keep up with latest news and specials here at PascaleSpa. Unique therapeutic care designed to relieve stress, focusing on relaxation and well-being. Gift cards are available and expire five years from the purchase date.